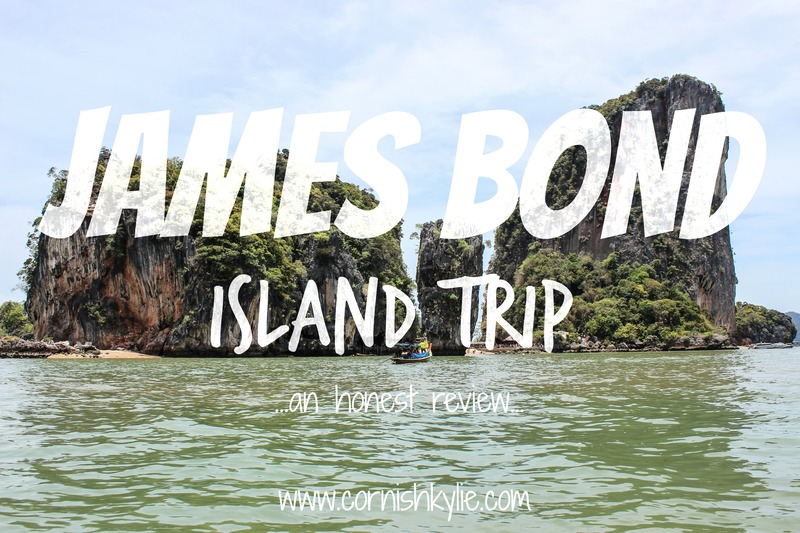 Posted on April 20, 2015 May 30, 2015 by cornishkyliePosted in Phuket, TravelTagged boat trip, day trips in Thailand, expat, James Bond Island, Phang Nga, phuket, Thailand, travel. I went there with a fellow teacher’s family. I felt the same, not very interested in the James Bond part but it’s hard to complain about that scenery. 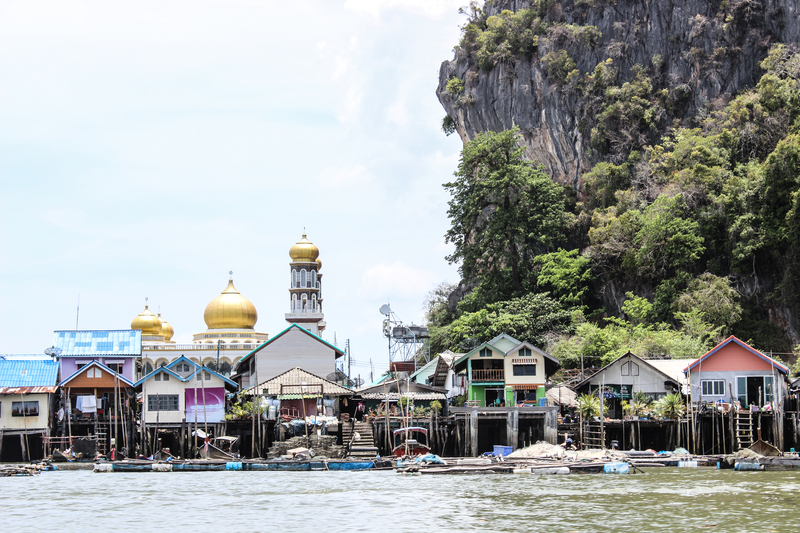 We ate at Koh Panyee too. I would have been interested to see their community a little bit more but we were on a tour so we had to follow their schedule. I will keep your strategy of finding a boat for hire when we get there for next time! 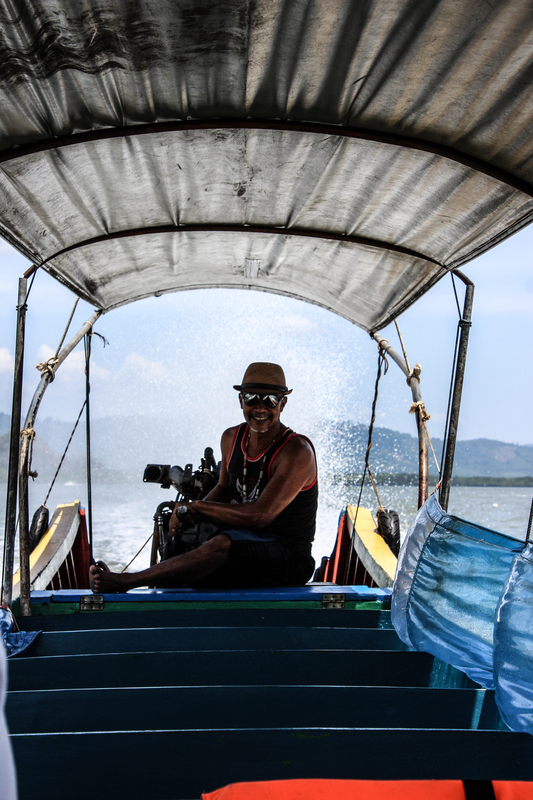 It’s definitely worth doing the leg work and finding your own boat, our driver was happy to do what we wanted and didn’t force us to go anywhere we didn’t want to. 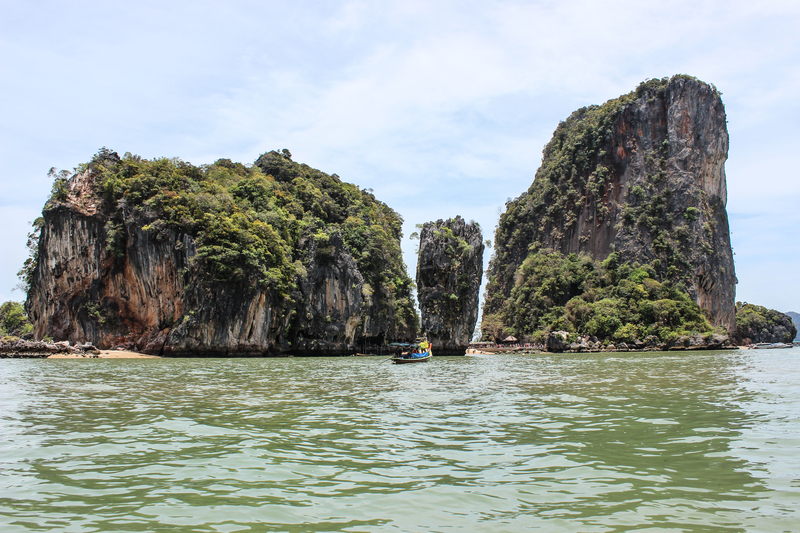 It’s a really good day out, I just think the actual James Bond island isn’t all it’s made out to be! It’s understandable… They are the newest tourists so don’t know how to travel yet… They will get there and then some other culture will take their place I’m sure. 🙂 living in Taiwan for 2 years helped me understand them a little more luckily. Thanks for the follow 🙂 I will have to add the James Bond Island to my list. My dad is a massive fan. It’s worth at least one visit – your dad will love it if he is a fan but I have barely watched any James Bond films!